Bandimere Speedway Jet Car Nationals this Weekend! 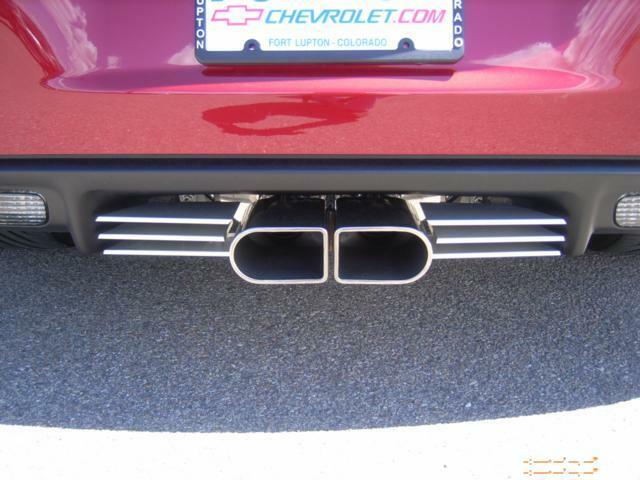 Purifoy Chevrolet will have a car display at the Bandimere Speedway Jet Car Nationals on Saturday July 2nd! 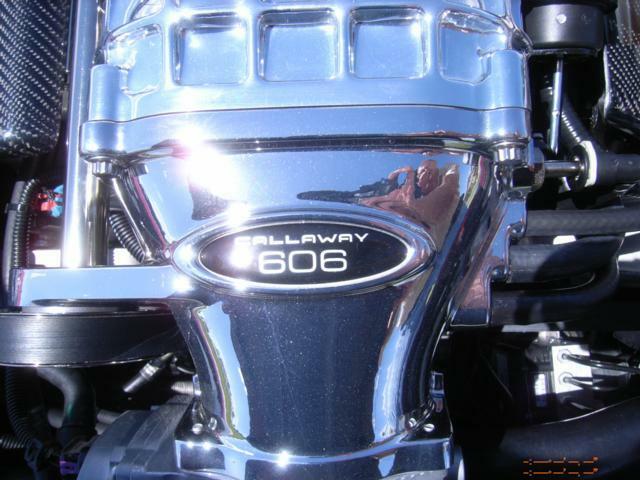 We will have a chance for you to enter our monthly drawing and have a new 2011 Chevy Camaro convertible on display. Callaway SC606 Corvette Grand Sport in now! 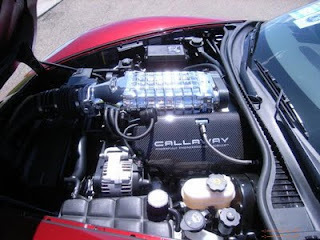 We just received our latest creation from our friends at Callaway Cars! How about a crystal red metallic Grand Sport with Callaway's 606 HP / 553 LB-Ft of torque TVS2300 SUPERCHARGED make over! 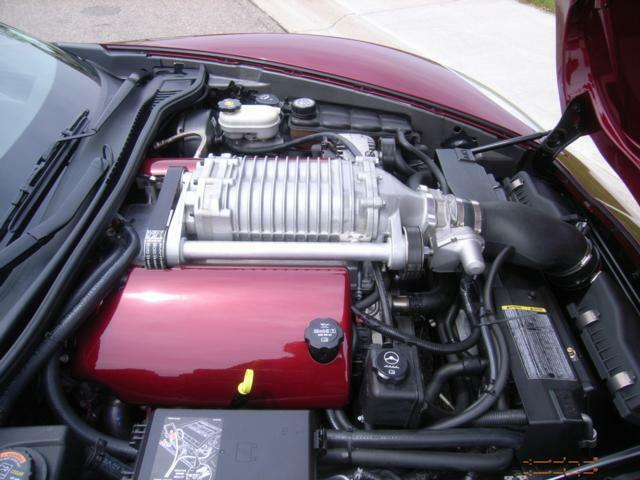 If you want all of the fun of the Grand Sport with a little more "oomph", stop by and check out this amazing car today! Contact Purifoy Chevrolet for more information on the 2012 Corvette. 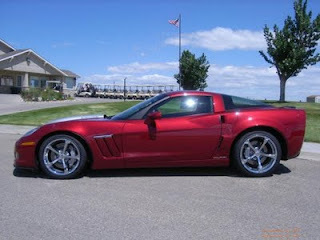 Find out more about the 2012 Corvette at Purifoy Chevrolet. Gunz and Gearz Car Show Tommorrow! We look forward to a day of fun with the whole 5280 Armory crew and Willie B from KBPI! Purifoy Chevrolet brought out one of our crowd favorites to the Club Auto Tire Kicking tonight - our GTR Z06 Corvette! We headed to the Lakewood show with Michael Pettiford of Go 4 It Services. Aside from some rain and some wicked sprinklers, a great time was had by everyone. Just a reminder, the price on the GTR has been reduced considerably for immediate sale! Purifoy Chevrolet out at some car shows this weekend! Purifoy Chevrolet will have Corvettes out on display at several events this weekend. Stop by and say hi! We will be at the Car Show for a Cause at the Westminster Mall Brunswick Zone on Sunday, June 12 at 11am. 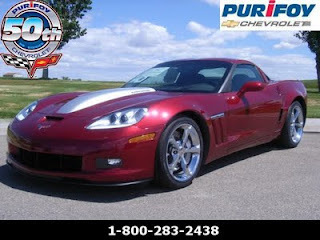 Stop by Purifoy Chevrolet in June for our HUGE new Corvette sale! 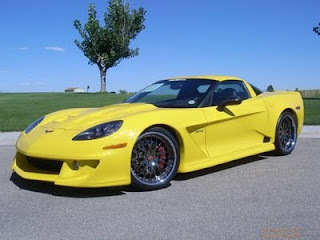 We have a great selection of 2011 Grand Sports, Z06s and ZR1s at discounts of $4,000 to $11,000 per car! Hurry before the car you want goes home with somebody else! Stop by Purifoy Chevrolet to learn more about the Corvette Z06. 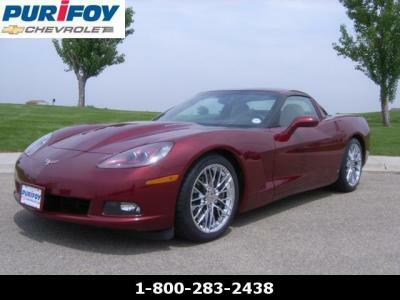 Find out more about the Corvette at Purifoy Chevrolet. Come see this very nice 2006 Corvette with a supercharged engine that is capable of 580HP! In addition to the supercharger, the car also has chrome ZR1 wheels, corsa exhaust and custom hood. The car itself is 3LT car with 6-speed automatic, F55 magnetic ride control, and 6-disc CD. Come see it today in the Purifoy Chevrolet Indoor Corvette Showroom. Call or email to set up an appointment!